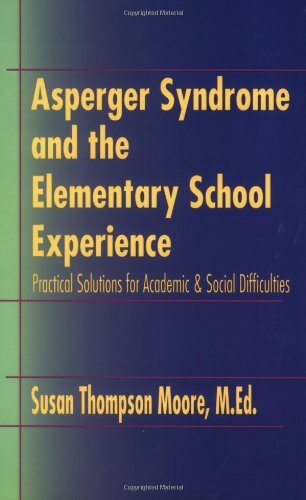 Written by an educator and mother of two children with autism spectrum disorders, this resource is comprised of practical ideas for addressing the academic and social needs of elementary-aged children with Asperger Syndrome. Intended for both teachers and parents, specific topics include organizational accommodations, accommodations in the curriculum, developing social skills and the importance of home-school communication. Includes forms, checklists, and other visuals.